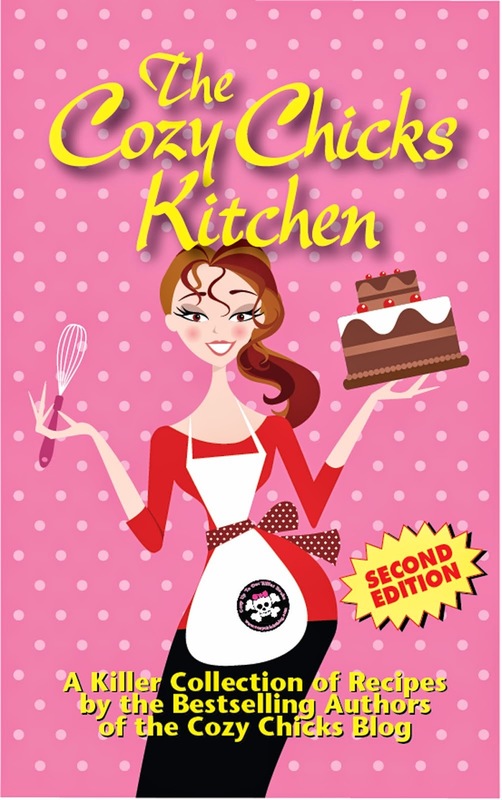 Cozy Chicks: Summer's End? Time to Travel! 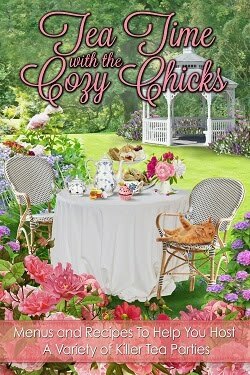 Who Are The Cozy Chicks? Summer's End? Time to Travel! Oh, no! I LOVE Summer. And. . .it's about to end. Darn. No matter how hard we try, we can't stop Time. August is coming to a close. Next week, September will arrive with Autumn's colors and schedules. Ahhhhh. . .but it's been a great Summer. Pretty hot temps, sometimes, but gorgeous days where I could be outside in the shade, reading and enjoying. Pretty hectic, I'll admit. Message to Maggie: Do NOT schedule way overdue doc appts for the summer. Or, other miscellaneous appts. I did get to see some good movies. I have to say that the last two were the best of the summer. Avatar came out before, so that's not included. I already posted about the fun ones, Shrek and Toy Story 3. Toy 3 was funnier than ever. However, these last two are really worth mentioning. Inception--which is a great kind of sci-fi mixed with fantasy, hard to say what. But it definitely is intriguing. The concepts are fascinating. But---the best so far has been "SALT." Wow. Is T HAT an action flick that delivers. Now, you guys all know how much I love action flicks. And this is definitely the BEST action flick I've seen so far in 2010 (not counting Avatar because that's fantasy action). Jolie is the best I've seen her, and this female CIA operative role allows her to do more than shoot people and dodge bullets. The plot is twisty and has lots of surprises. Plus the other actors are excellent, including the marvelous Liev Schreiber (sp?). Monday after weekend, I fly to Washington, DC, to stay in the midst of the city (my old hometown ) and work on my Molly Malone series. That's the mystery series which is set in Washington, DC, and I'll have more information on that later this Fall. After that week, I'll head for the Chesapeake Bay in Maryland, all the way to the Eastern Shore. But I'll share more of that in an upcoming post. Meanwhile, folks----enjoy the last of Summer! What do you have planned to spend these last few days of Summer? Like you, we had a full summer. I love fall to get back into a schedule with my boys. They do much better with a routine. Too late. Summer's already over here. School started back up last week. Feels way to early to me. Summer is over here as well 2nd week of school here and glad to kids are back. Maybe I can get more work done. It does feel early seems like they should have a few more weeks. All you missed in DC this summer were the 3 H's - heat, haze and humidity! We still have a few days left of summer. My daughter starts Kindergarten the day after Labor Day (Michigan law for public schools), so we're trying to pack a lot of fun things in before she's at school all day. We're going out to lunch, visiting children museums, shopping for school clothes and just having fun together. I think she's more ready for Kindergarten than I am. We will see the end up of summer on a short trip to San Francisco. My hubby has a work conference there, but I'll get to play tourist and visit a friend who lives there. Enjoy your trips Maggie and Happy Early Birthday. Know you'll have a wonderful time. My husband and I will be traveling to Leesburg this Sept. Daughter,Leah and Son-in-love Dwayne,are in the ending stages of closing on a home. Have to go and see it AND my 2 year old graddaughter! We will probably not get to "downtown" this time.....but if the weather is good and Leah can get some time off....it may work out :) Have a wonderful time with your kids. I know I will with mine. After that, I'm off to Maine for a almost a week of sampling different chowders, claims, and lobsta rolls. Yum! Um, that's CLAMS not Claims. Sheesh! I liked Inception far more than I expected to (I've been avoiding Leo since Titanic). The next couple of weeks? Trying to finish the next book, due October 1! And planning for Bouchercon in October--I can't wait to see San Francisco again. Has anybody seen Eat, Pray, Love? Happy Traveling Maggie! I am back in the teaching groove so summer is over, but that is okay. I love, love, love everything about fall so I am ready! I'm just returning from my vacation so summer is over for me. The only place that I will visit is George Mason University in Virginia for a performance of Momix. I saw them about a year ago but this is a new program. Tonya---Oh, yeah. Routines are good. Babs---You bet you can get more work done! Boy, did I like it then. Of course, I was usually in grad classes or studying but it's still quieter. Oh, Rebecca---I remember taking first one to kinderg. I can understand your mixed feelings. Linda---That sounds like a great end of summer vacation! SFran is a beautiful city. Enjoy! Oh, Rita, how fun! Leesburg is a great town, Pretty & filled with antique shops to die for! My dearest friends/like sisters, Nancy & Diane, and I go "antiquing" there sometimes when I visit. 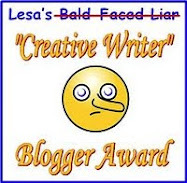 Lorna---Chow down on those claims/clams, girl! :) And enjoy! I've got an October trip planned which will take me up into New England right in prime leaf season. And we're also staying a couple of nights on the Seacoast----Portsmouth, NH. Then up to York, Maine. Sheila---Wow, you've got work to do, girl. But enjoy the planning for SanFran. I won't be there this year. I'll be in New England for the leaf season with an CO friend. Andrea---Best wishes for a good school year, My son in law is high school calculus/geom/trig teacher in Fairfax, VA. He's in class now w/teachers getting ready. VA schools start Tuesday after Labor Day. Dru---sniff. I'm sorry. Enjoy the coming Fall. Helen---Hey, that's great! We get to GMU campus in Fairfax for various kids sports things, like swim tournaments. Enjoy! Have a blessed birthday and a wonderful visit with your daughters. It sounds like a terrific way to welcome Fall! DH is going elk hunting 3-10 Sep, so Lady K and I will be enjoying a chickie weekend and then chickie evenings while DH is on his version of a spa week. I'm going to DC Monday, too! According to my daughter, who lives there, we'll miss the dreadful heat they've had forever. Since dreadful head is still going on here in Texas, it will feel SO good! Vickie---Sounds like lots of fun and way relaxing. Enjoy. Kay George---You bet it'll feel better. I have a daughter in Texas too, and she told me last weekend it was over 100 in Houston and heat index 115--120. Yikes!! I wish I were spending my end-of-summer with you!! Sounds great! "I highly recommend this cookbook ... Well done!"